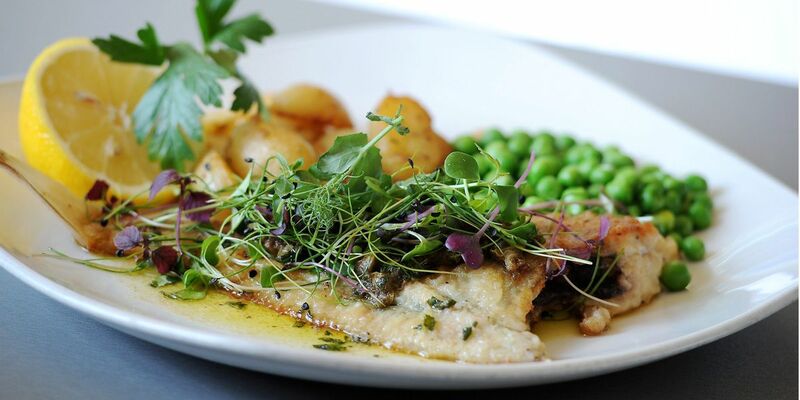 For the perfect evening out, combine the film of your choice with a meal from our regular menu or daily specials board, for only £15.80 / £14.30 concessions. 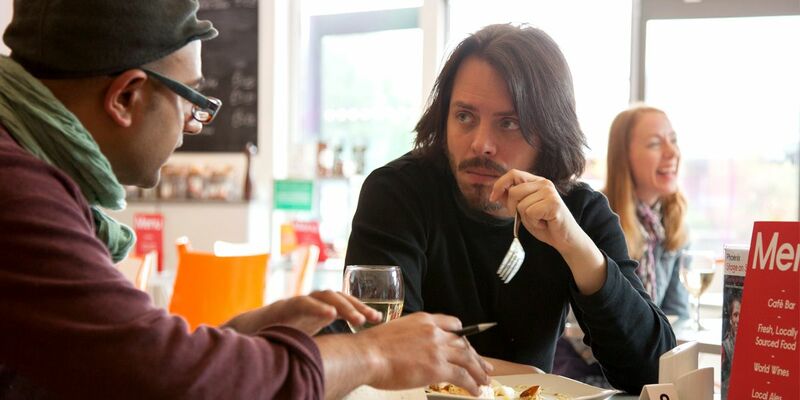 You can eat before or after your film, providing your screening finishes before 8.30pm. Please arrive in good time – at least an hour – if you’d like to eat before your film. Keep your weekend relaxed with our Lazy Sunday offer – a tasty full English breakfast (vegetarian options available) and a ticket to the 12pm film for just £13.95 / £12.40 concessions. Breakfast is served to be eaten before the 12pm film, so please allow enough time for this when placing your order. Booking is required – please call the box office, by phone or in person, by 8pm on the Saturday before. Pick up a MyPhoenix Member or Friend card at Box Office and save 10% on everything you buy at our Café Bar. 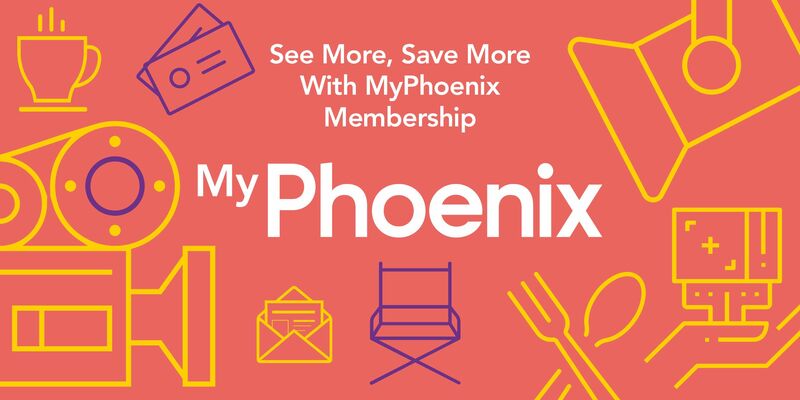 MyPhoenix membership costs just £40 per year – that’s less than £3.40 per month!